The director of an improv theatre group co-opts the experiences of a troubled student into her latest production. 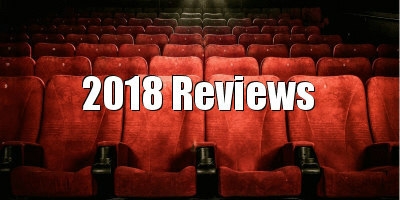 Artists have long been guilty of exploiting the hardship of others - just look at the sort of movies released during 'Awards Season', tales of suffering told largely by comfortable people who couldn't possibly begin to relate to the experiences they're co-opting for the screen. Is it acceptable for artists to appropriate and subsequently profit from someone else's story? It's a tricky area, as artists can always empathise with the plight of others even if they haven't experienced such travails themselves, and they're usually more creatively qualified to turn a story into a piece of art than the person who actually lived that story. Yet I always feel a little icky when I watch someone like Ken Loach exploit a working class milieu for the point of getting a political point across, rather than creating a film that might connect with a working class audience. I guess it all goes back to the old Sullivan's Travels question - should an artist use their work to highlight the plight of the desperate and downtrodden, or are they better served employing their talents to bring some joy into the lives of those who could use some relief from reality? Evangeline (Molly Parker), the antagonist of writer/director Josephine Decker's Madeline's Madeline, is an artist who doesn't seem interested in either of the above proposed answers to Preston Sturges' much debated question. Her interest in appropriating the story of Madeline (Helena Howard), the troubled teen who recently joined her improv group, seems purely narcissistic, providing the inspiration for what she believes might be her masterpiece. Madeline lives at home with her over-protective mother, Regina (Miranda July), the Sikorsky of helicopter parenting. Though her daughter is about to turn 17, Regina still balks at the idea of Madeline kissing a boy, and she force feeds her soft food as though she were a stubborn infant. Initially we think Regina is being over the top in her treatment of Madeline, but we grow to learn that her daughter is indeed very troubled, and hasn't taken her meds in over a week. Madeline and Evangeline are kindred spirits of sorts, and a twisted surrogate mother/daughter relationship begins to develop between the pair. Improv director Evangeline becomes obsessed with Madeline's exaggerated tales of her home life and her violent fantasies about attacking her mother with a hot steam iron. 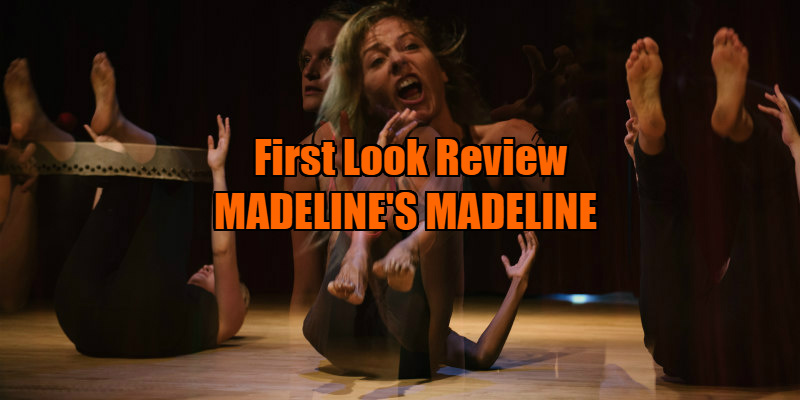 Scrapping the production her group had been working on, Evangeline develops a new work based around Madeline's troubles, placing the young wannabe star centre stage, encouraging the teen's increasingly disturbed and sociopathic behaviour. There's an ironic hypocrisy to Decker's critique of artists appropriating the torment of others, as that's exactly what she's doing with Madeline's Madeline, and you get the sense it probably gave her a few sleepless nights. 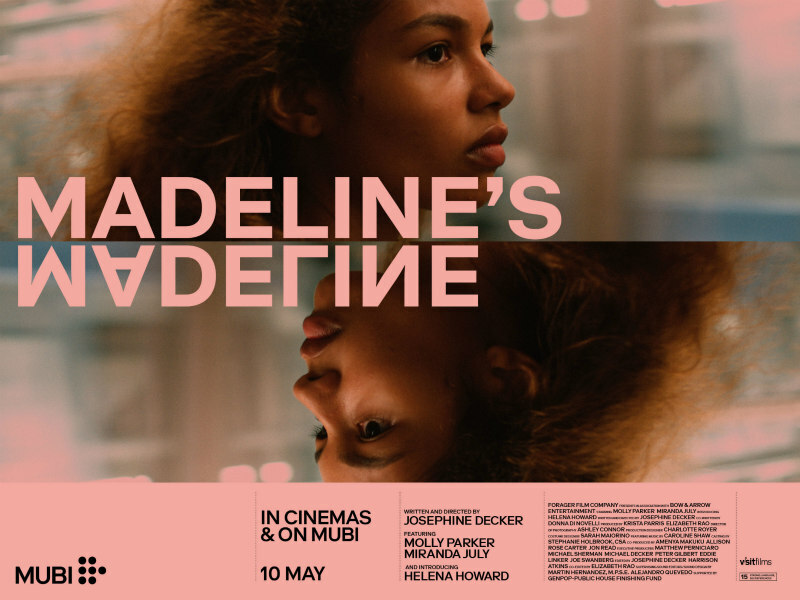 Madeline's Madeline doesn't provide any easy answers to the questions of appropriation, and Decker probably identifies more with Evangeline than Madeline, using her film as a form of self-flagellation. In many ways, Madeline's Madeline feels like an unlikely companion piece to William Lustig's notorious 1980 slasher flick Maniac. Like Lustig's movie, Madeline's Madeline features a villain who acts as a surrogate for a filmmaker who feels they deserve punishment, and both films climax with the antagonist being turned on in disturbing fashion by those they have manipulated. Reputedly discovered by Decker while the filmmaker was judging a teen talent show in 2014, Howard is quite a find. Even in an era when a new prodigously talented teen actor seems to arrive on our screens at a rate of one every month, Howard is something special. Her role here, which requires her to play both Madeline and various fictional variations thereof, sees her run the gamut of emotions, and her range suggests she could fit neatly into any genre. I think it's safe to say we'll be seeing a lot more of this young performer. Parker's relative lack of stardom has always puzzled me, as I've never seen a performance of hers that didn't utterly grip me, and she doesn't buck that trend here, bringing to life the sort of middle class, arty-farty sociopath that lurks on the fringes of the artistic world, waiting for her chance to break into the big time, even if she has to ride the back of someone else's misery. Experimental with a capital 'E', Madeline's Madeline may well prove a frustrating watch for many casual viewers, but for anyone with an interest in the creative process and the narcissism that often goes along with that process, it's a fascinating and rewarding experience. Madeline's Madeline is in UK/ROI cinemas May 10th.